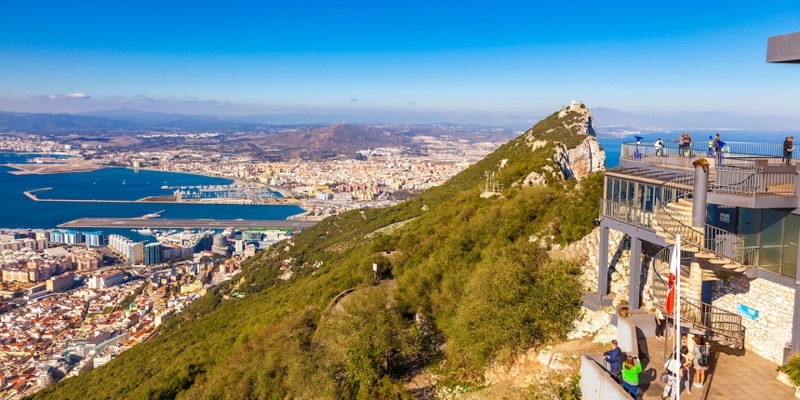 Officials in Gibraltar are reportedly weighing rules for initial coin offerings (ICOs), a move that follows a bid to develop a licensure framework for companies working with the tech. The discussions will include input from members of the British overseas territory’s legislature as well as the Gibraltar Financial Services Commission (GFSC). Like many other countries entertaining ICO regulation, the government there has framed the move as one aimed at protecting investors and consumers. “One of the key aspects of the token regulations is that we will be introducing the concept of regulating authorized sponsors who will be responsible for assuring compliance with disclosure and financial crime rules,” said Sian Jones, a senior advisor to the GFSC, according to Reuters. Late last year, the territory put in place a regulatory framework for blockchain businesses that shored up legal status of the technology as a means of transmitting payments. The proposal was first introduced in October, with passage by lawmakers in December. Government officials said the move would facilitate an environment of certainty attractive to businesses. Gibraltar is also reportedly considering regulation relating to investment funds associated with cryptocurrencies and tokens.